He was immediately overruled by the CCT Chairman, Mr. Danladi Umar, even as Onnoghen’s lawyer, Chief Adegboyega Awomolo, SAN, rejected the offer. “This is the case of the prosecution. If it feels that it is satisfied with evidence of the three witnesses, then so be it”, the CCT Chairman held. Thereafter, Awomolo told the tribunal that the CJN would in line with section 303 of the Administration of Criminal Justice Act, ACJA, 2015, enter a no case submission with respect to all the allegations FG levelled against him. Awomolo, therefore, applied for record of proceedings of the tribunal to enable his client to file the necessary processes. Earlier in the proceeding, the third prosecution witness, PW-3, Ms. Ifeoma Okagbue, a staff of Standard Chartered Bank in Abuja, told the tribunal that it was not true that the defendant possessed either $1million or £1million in any of the five bank accounts that necessitated the charge. The PW-3 told the tribunal that profits that accrued from the investments were credited back into the accounts. While two of the accounts are in Naira, the three others were Pounds Sterling, Euro and Dollar accounts. The witness told the tribunal that all the accounts were domiciliary, and were opened and managed at the branch of the bank in Wuse 2, Abuja. 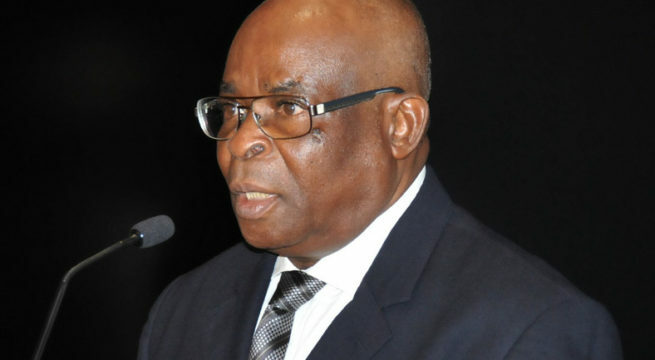 Before Mrs. Okagbue mounted the witness box, the PW-2, who is a retired Director at the Code of Conduct Bureau, CCB, Mr. Awal Yakassai, told the Mr. Umar led three-man panel that contrary to what was alleged in the media, he said the suspended CJN owned only five houses. Was there any election that was done in this country without rigging? 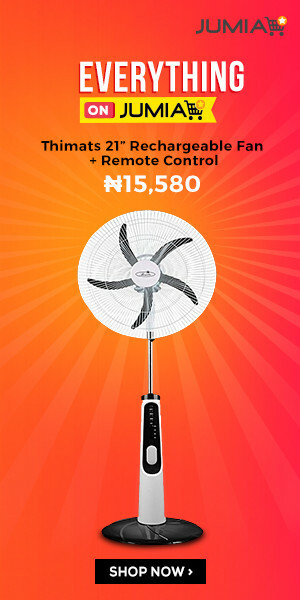 And it takes only the smart people to rig..
All of you that joined hands to ridicule JUSTICE ONNOGHEN, you shall be ridiculed before the end of this year 2019 in Jesus name. In that case he should be reinstated immediately without any delay. I knew from the onset that the game plan of FG was to remove everyone removable before the election. It was a well orchestrated move with a predetermined goal!